Bring Strategy to Life Faster and Better! When your organization is ready to launch a new strategy, your implementation team can struggle to move forward in a productive, timely manner. 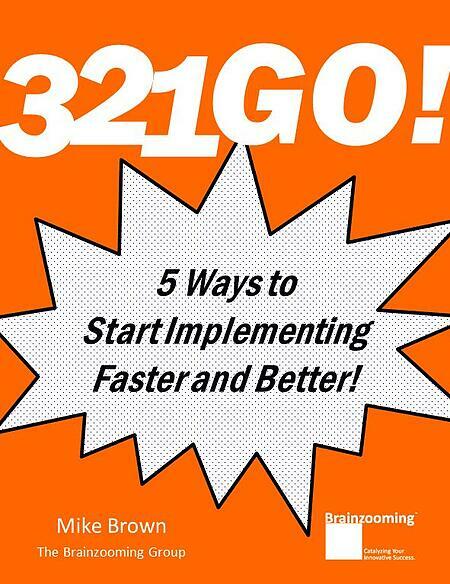 If that sounds familiar, the Brainzooming strategy eBook, "321GO! 5 Ways to Start Implementing Faster and Better" is your answer! This Brainzooming eBook shares actionable ways to start implementing faster and better so you can create impact and results for your organization!